The Isles at Grand Bay is a master-planned community in progress in Doral. 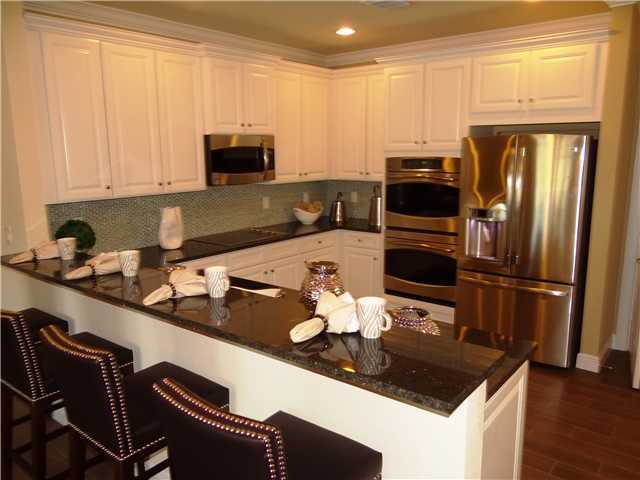 Featuring two sections of single-family homes, the Presidential Estates and Executive Estates, and the Towns, an enclave of townhomes, it is an upscale gated community that is sure to be a well-sought after neighborhood for families and retirees. Architecturally, these homes have a Spanish flair with a mix of concrete block with stone accents and Spanish tile roofs. Known for other upscale developments in Doral and other parts of South Florida, not to mention being South Florida’s number one home builder, Lennar Homes has other premiere communities like Islands at Doral and Valencia at Doral under its belts. With their successes, this is definitely going to be a great one. Lennar has really hit the nail on the head with the Isles at Grand Bay as everything points to an exquisite neighborhood. Located is in the heart of Doral, the Isles at Grand Bay is close to 74th Street and has easy access to the major thoroughfares. It is also a short distance to Doral Golf Resort and Spa, excellent area parks, and popular shopping at Dolphin and Miami International Malls. Additionally, major transportation hubs are within a short drive. When it comes to amenities, Lennar has thought of everything. The extras that are considered “standard” are absolutely amazing. It is a very appealing neighborhood to families because of the children’s playground, parks, large resort-style pool, and the mac-daddy kid’s aquatic splash zone. For everyone else, the club house is outfitted with a large ballroom, entertainment bar, billiards room and more. Other added amenities include a fully-equipped fitness center, aerobics studio, sauna, steam room, nature preserve, tennis courts and more. As for the homes, expect a high standard in terms of fixtures and finishes in terms of a great kitchen with stainless steel appliances, granite counter tops, sleek, high-quality cabinets and more. The bedrooms are very spacious and elegant with walk-in closets and large baths that have granite or marble counter tops. A favorite room in each home is the laundry room with large capacity washers and dryers as well as cabinetry above the appliances. The Doral real estate market continues to expand with new neighborhoods offering several options for buyers. The Isles at Grand Bay is made up of three separate smaller communities – Presidential Estates, Executive Estates and Towns. Homes in all the communities have a Spanish flair to the architecture and are very elegant sitting along the street. While Presidential Estates and Executive Estates are all single family homes, the Towns is an enclave of townhouses. The prices of the townhomes at the Isles at Grand Bay start in the upper-$300s for properties that range from 1,600 to 1,900 square feet. There are several that are under construction and will be ready for move-in over the summer. For single-family homes, prices start in the mid-$400s and go to the upper-$500s with several elevations from which to choose. Sizes range from just over 2,300 square feet to almost 2,700 square feet. 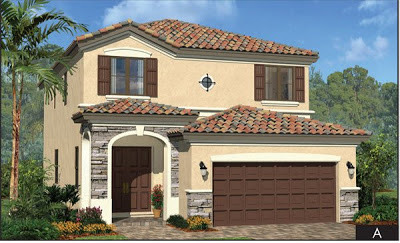 Lennar is in the process of having over 20 properties ready for move-in late this summer and into the fall. As for Presidential Estates, list prices for quick move-in homes fall between the mid-$500s to the mid-$800s and will be ready in the fall. The Isles at Grand Bay is the perfect community for buyers interested in Doral real estate and, more importantly, new construction with upscale amenities. What many consider to be upscale features, finishes and amenities are thought to be standard in Doral’s newest luxury community. 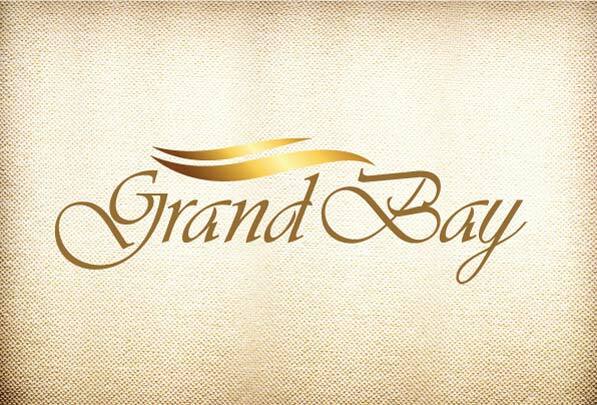 Our agents can provide the most up-to-date information to anyone wanting to look at new construction homes in the Isles at Grand Bay.